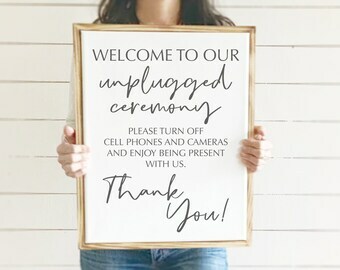 Introducing our new line of Wedding Signs! 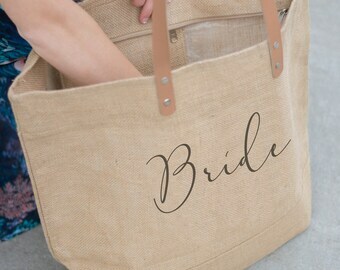 Free shipping and coordinating fonts for a cohesive look throughout your wedding. Don't see the sign you need? Just ask us to make it for you! 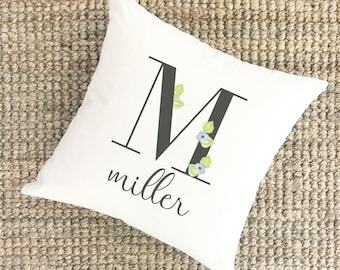 Bulk pricing available for 5+ signs upon request. 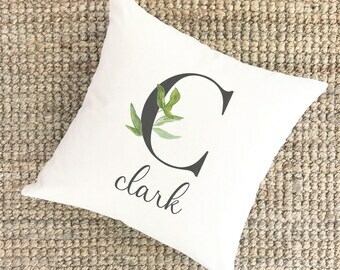 Canvas sign for wedding guests makes a great alternative to a guest book that will just gather dust. 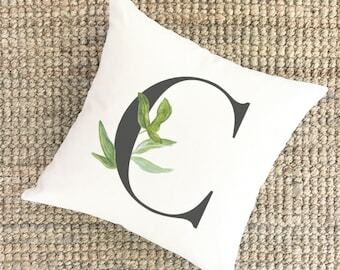 After the wedding, this can be repurposed into wall decor that can hang prominently in your home and blend with many decorating styles. 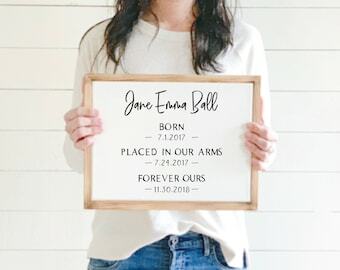 Comes complete with a black, ultra fine tip Sharpie, allowing for many guests to sign without running out of room, or ugly bleeding that could ruin the artwork. 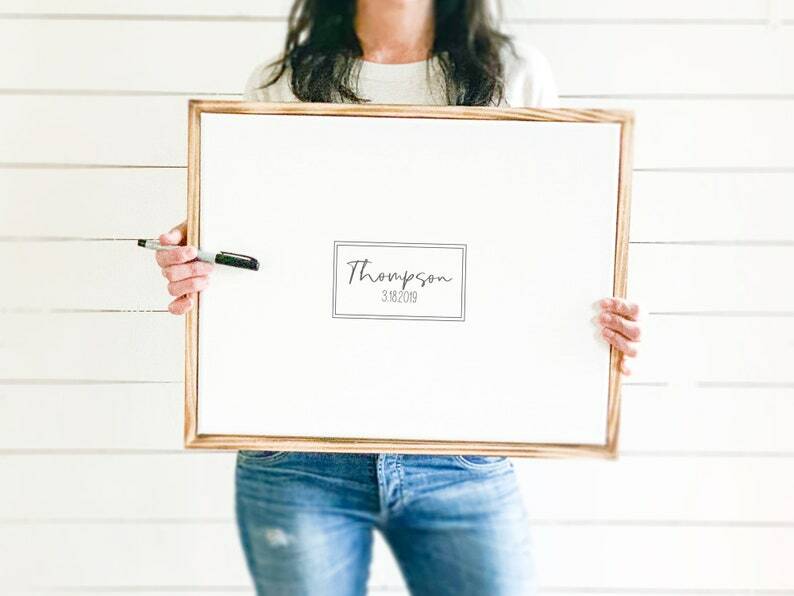 We print directly onto a sturdy, white wrapped canvas with the option of a distressed pinewood frame. The sign arrives ready to be plop on a table and be signed!